Key Glock & Tay Keith Creep On The Come Up With "Life Is Great"
Home>New Songs>Key Glock Songs> Key Glock & Tay Keith Creep On The Come Up With "Life Is Great"
Key Glock and Tay Keith deliver the goods. 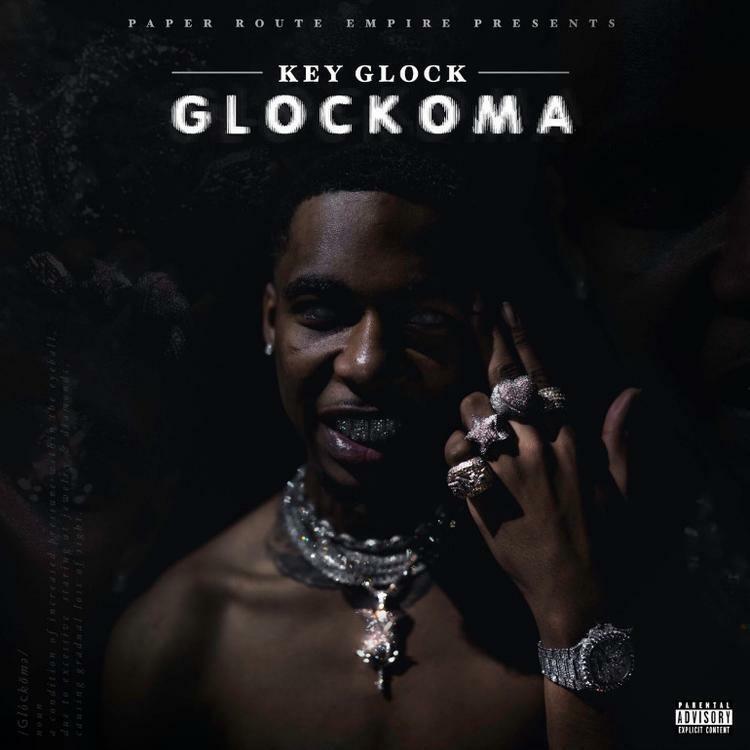 Key Glock's Glockoma is upon us, a tightly-constructed and well-crafted dose of trap music. Following last week's "Yea!," which also found Glock joining forces with Tay Keith; doubtless, the intention was, and is, to fu*k some people up. Now, the pair has once again reunited on Glockoma's second track "Life Is Great." Though Keith has occasionally received criticism of repetition, he is certainly consistent in one regard: the Memphis producer is becoming a consistent source of dark bangers. From "Look Alive," to "Not Alike," to his work with Tay Keith, he appears to have discovered the perfect mix between eerie, minor-key synth and trap percussion. Glock seems well suited for beats of this nature. The Paper Route Empire rapper reflects on his circumstances, in which he admires his Frosted Flakes-esque diamonds, solidifies himself as a "smooth dude," and generally flexes to the best of his ability. Be sure to check out this Glockoma highlight, especially if you're looking for a new, slightly obscure banger to slide onto the playlist. Method Man & DJ Nu-Mark Drop Sensational Single "Zodiac Killah"
Gunna & Billionaire Burke Rep For The Homies On "My Slime"
SONGS Key Glock & Tay Keith Creep On The Come Up With "Life Is Great"